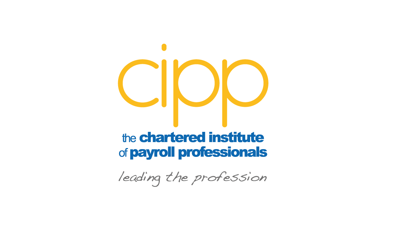 The Chartered Institute of Payroll Professionals (CIPP) is today urging the government to “express caution” following the announcement of further departmental cuts following the Budget 2015. Whilst the CIPP – the Chartered Institute for payroll and pensions professionals in the UK – welcomes a large proportion of the announcements made by the Chancellor of the Exchequer, George Osborne, it urged caution over where the £13bn savings will be made. 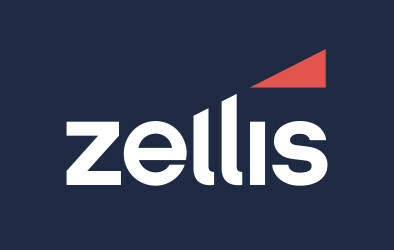 One notable area of interest was the announcement that the annual tax return will be abolished within the next five years, with a new ‘digital’ tax account announced as its replacement. The CIPP said it hopes to be part of future consultation work with teething problems from the introduction of real time information taken into account before any final decision is made. However, the CIPP is pleased with the new personal savings allowance that will take 95% of taxpayers out of savings tax altogether. From April 2016, a tax-free allowance of £1,000 (or £500 for higher rate taxpayers) will be introduced for the interest that people earn on savings. If they are a basic rate taxpayer and have a total income up to £42,700 a year, they will be eligible for the £1,000 tax-free savings allowance. However, if they are a higher rate taxpayer and earn from £42,701 up to £150,000, they’ll be eligible for a £500 tax-free savings allowance. To find out more about the CIPP, visit cipp.org.uk for further information.